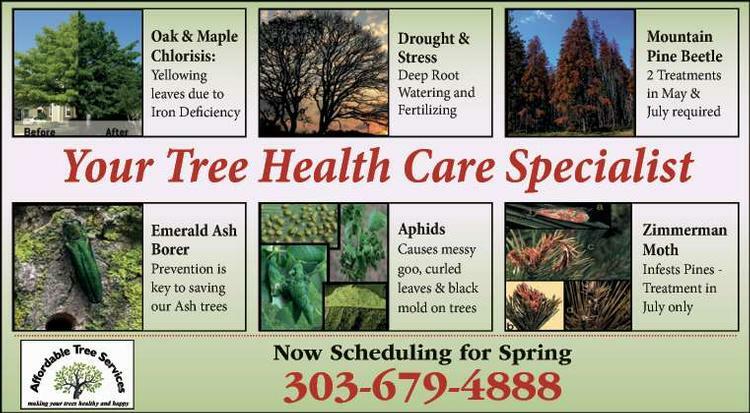 Tree Trimming & Removal in North Jefferson, South Boulder, and Broomfield Counties. 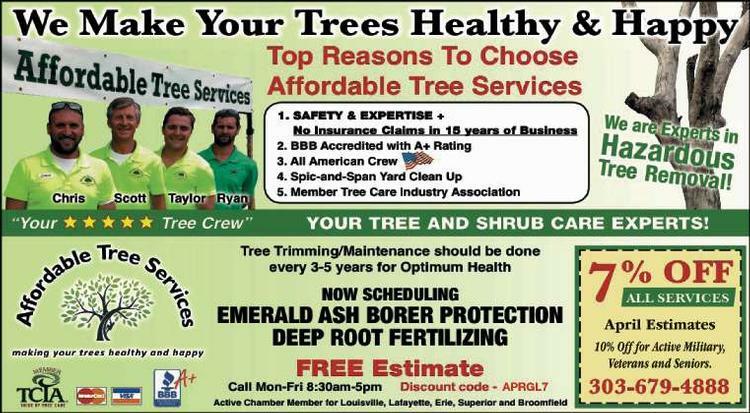 Anywhere from your simple Crab apple tree to your 70' Cottonwood. I'm licensed and insured and can do it all. No job too small or too big. References and Insurance Documents are always given at time of quote.